The Trump administration’s proposed federal budget for fiscal year 2020 includes user fees on vaping manufacturers. The fees, previously assessed only on tobacco companies, pay for the operations of the FDA Center for Tobacco Products (CTP), including regulatory and enforcement activities, and public education like the $60 million Real Cost campaign. Tobacco user fees have never before been applied to products that don’t contain actual leaf tobacco. Currently the FDA assesses and collects user fees from manufacturers and importers of cigarettes, snuff, chewing tobacco, cigars, roll-your-own tobacco, and pipe tobacco. The 2019 CTP user fee assessments total $712 million. 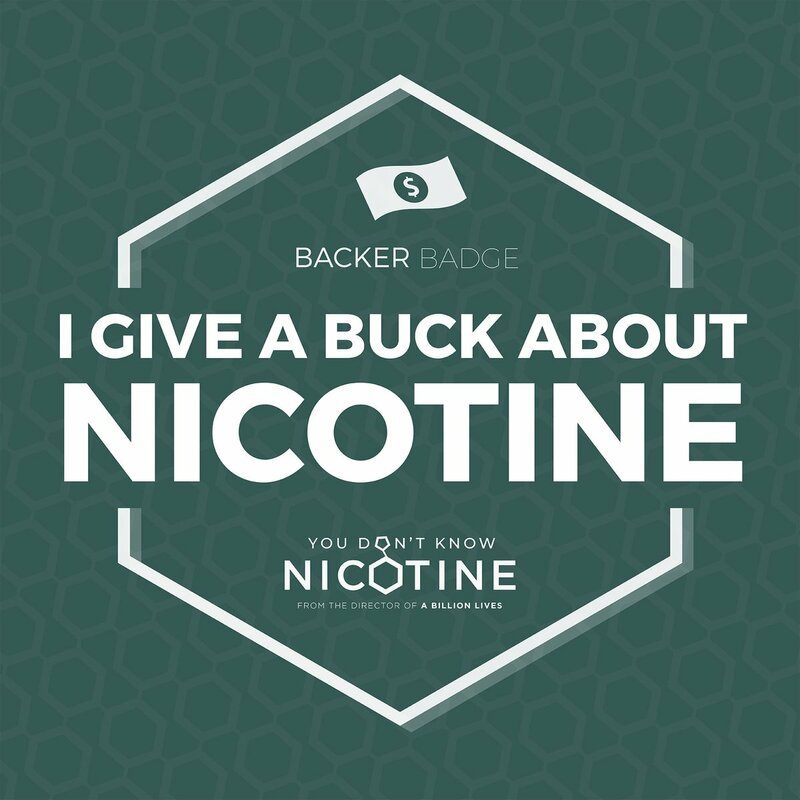 Of that, $616 million comes from cigarette assessments.The 2020 fiscal year for the federal government begins Oct. 1, 2019. The Trump proposal would increase the user fee cap by $100 million to a total of $812 million in fiscal year 2020, and would index future “tobacco-related product” user fee assessments to inflation. The $100 million is expected to come from the vapor industry. New Hampshire Democratic Sen. Jeanne Shaheen, who recently introduced a Senate bill to assess user fees on vaping products, was positive about the proposal. Shaheen’s bill calls for assessing fees of $150 million, or two percent of vape sales during the previous (2019) fiscal year. “I hope to work with the administration as I rally bipartisan support for my legislation in Congress,” Shaheen told the Washington Post. No one from the White House has explained how imposing user fees on non-tobacco nicotine products fits with President Trump’s stated mission to reduce regulations and lower taxes. It is also unclear why the administration expects the vaping industry to contribute one-eighth of the CTP’s total budget, when vapes represent a much smaller portion of the entire tobacco products market. How was the $100 million figure arrived at? No one knows. Currently, tobacco user fees are calculated using a complex formula that includes a multiple of the federal excise tax rate for each type of tobacco product. It isn’t known whether the Trump administration’s proposal means that a federal tax on vapor products will also be imposed, or if a new system will be used to assess user fees for e-cigarettes. Either would require amending the Tobacco Control Act. As consumers, what do we get in return for paying more for life-saving products like #vaping & #snus? – Expedient approval of SAFER products? – Approval of accurate modified risk claims? User fees are not technically taxes, and are not charged directly to consumers. But as with any cost to manufacturers, the user fees have to be passed onto buyers or taken from profits. Manufacturers and importers will raise the prices vapers pay to offset the user fees. Higher prices mean fewer smokers will switch to vaping. Reactions from the vaping industry and from conservative activists were swift and negative. “President Trump should fire whoever duped his office into proposing this $100 million tax increase on adult consumers trying to quit smoking,” said American Vaping Association president Gregory Conley. “This is nothing more than a virtue tax that will cost jobs and lives.